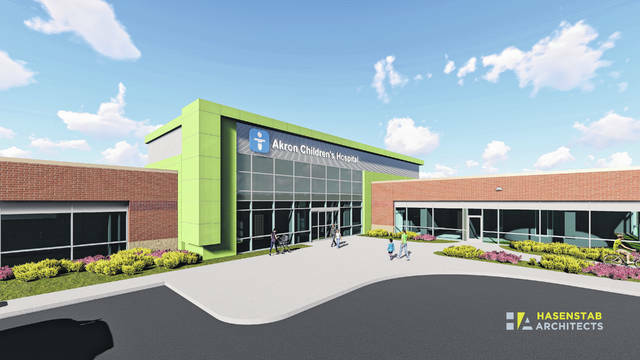 https://www.galioninquirer.com/wp-content/uploads/sites/38/2019/03/web1_Mansfield-NW1.jpgPhoto courtesy Akron Children’s Hospital Akron Children’s health center in Mansfield opens next week. The 32,350 square-foot facility will offer an array of services for babies, kids and teens. It is located at 1029 S. Trimble Road, Mansfield.